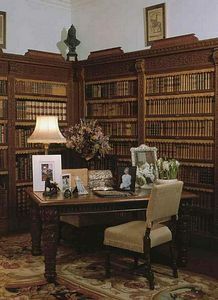 Somerleyton Hall is the family home of The Hon. Hugh and Lara Crossley. fine state rooms, paintings and wood carvings. 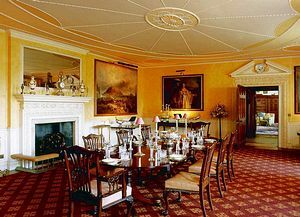 In 1863 the Hall was bought by carpet manufacture Sir Francis Crossley and the present Lord Somerleyton is his great grandson. A full colour guide book is available, giving a comprehensive history of the hall and its owners. Take a leisurely stroll in our beautiful 12 acres of gardens! 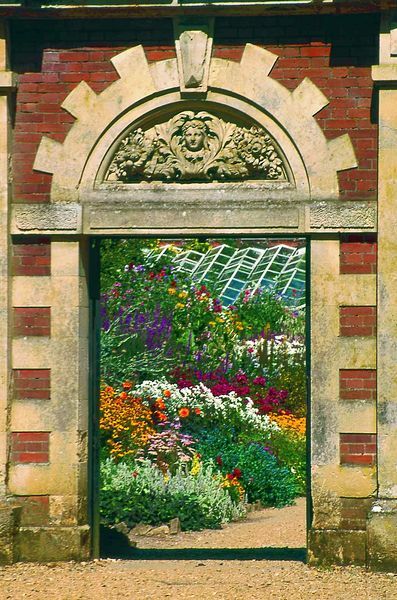 The justly renowned 12 acres of gardens contain a wide variety of beautiful trees, plants and borders and the Victorian greenhouses provide many attractive flower displays. The highlight of the gardens is the famous 1846 yew hedge MAZE, which could have you walking in circles (and is guaranteed to keep the children amused). After all, people have getting lost in the MAZE for over 150 years. Other features include original Victorian ornamentation, the walled and sunken gardens and the 300ft long pergola. Group Visits are most welcome on public open days. Group rate entry discounts apply (group must consist of over 20+ people attending from the same organisation). 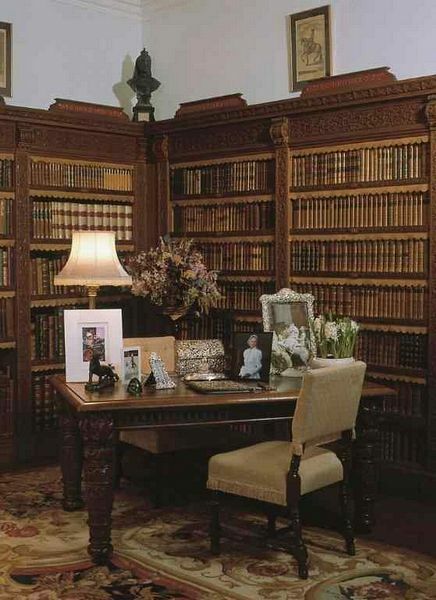 Private Tours of the Hall and gardens can be arranged right through the year. We offer a variety of tours to suite your interest and time you have available. The Loggia Tea-room is open through the day for light lunches and afternoon teas. All areas of Hall and Garden are wheelchair accessible. Dogs not allowed in Hall and Gardens (except guide dogs). On B1074, 5 miles NW of Lowestoft, and 7 miles SW of Great Yarmouth (A143) Free parking. Coaches should follow "Coach P" signs to rear entrance. By rail, Somerleyton station is 1.6 miles from the Hall.